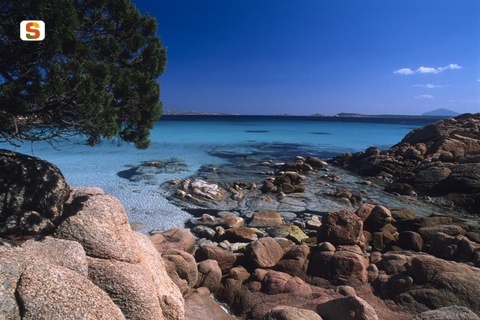 Sea, sun and fun: these are the top ingredients of every holiday in Costa Smeralda! The summer events organized in Costa Smeralda are a must for people who love the charming atmosphere of the Costa, ruled by luxury and elegance. 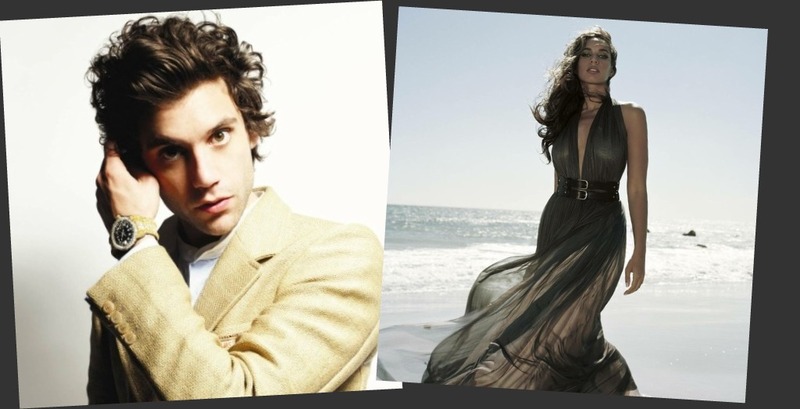 Every year, the Starwood Luxury Collection organize a series of events with big national and international artists. In the past 2010 edition, Anastacia and Simply Red have been the summer protagonists of the events in Costa Smeralda. This Summer 2011, events with other important Stars are organized. 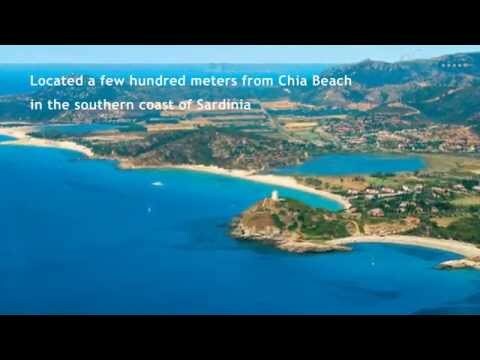 Are you ready to plan your holiday to Sardinia? 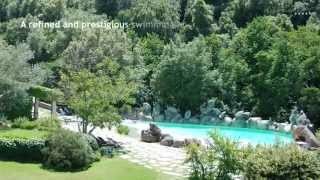 These events are opened both for guests of Cala di Volpe Hotel (with a supplement on the half-board basis) and for external guests (with a different rate). These events are opened both for guests of Starwood Luxury Collection Hotels (with a supplement on the half-board basis) and for external guests (with a different rate). Other special events are organized for guests of Starwood Hotels! 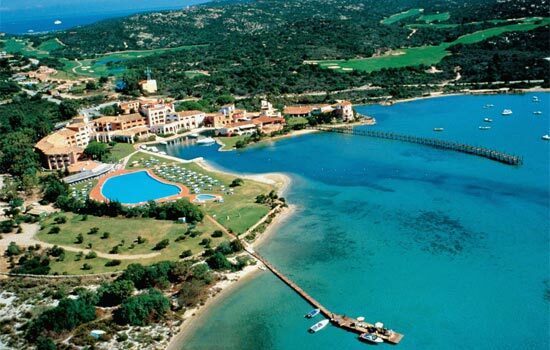 Enjoy Summer in Costa Smeralda, ask for more info! Subscribe to our RSS and keep you informed about the most important charming summer events!!! Do not forget to follow us on Twitter and Facebook !